John McCormick has defended CASA. 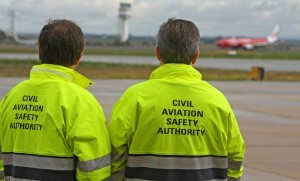 The head of the Civil Aviation Safety Authority (CASA), John McCormick, has taken the opportunity in his latest news update to industry, to defend the regulator’s actions amid ongoing criticism. His comments from this month’s CASA Briefing follow in full. 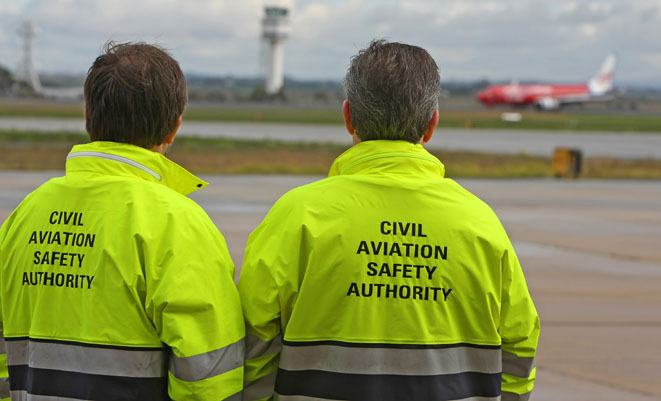 I am aware there has been some comment recently about CASA’s role as Australia’s aviation safety regulator, particularly in respect of how we arrive at decisions to vary, suspend or cancel authorisations. As you would expect, these decisions are not taken lightly and they are made only in accordance with CASA’s rigorous enforcement processes, which include review at the most senior levels of our organisation. As with all of CASA’s safety-related decisions, affected parties have a right to have such decisions reviewed either by the Federal Court or the Administrative Appeals Tribunal. Consistent with our obligations to ensure fairness and propriety in the conduct of our enforcement processes, CASA avoids engaging in any public discussion of the issues that are before the court or the tribunal. Unfortunately, this does not prevent others from doing so. Comments and remarks about CASA’s actions often appear in various news media that are incomplete, inaccurate and sometimes misleading. I believe this is unfair and unhelpful. Despite these comments I am confident that CASA’s enforcement and safety-related decision-making processes are rigorous, transparent and fair. We are held to account for our actions by the Federal Court and the Administrative Appeals Tribunal and this means the propriety of our actions are routinely and independently tested, and rarely found to be deficient. CASA is often criticised for not taking into account the impact of its decisions on the livelihood of industry participants. Consistent with this perspective, some members of industry and representative bodies assert that CASA and its predecessors had, or should have, a ‘dual mandate’ – to conduct the regulation of aviation safety and to actively promote and advance the commercial aspects of the aviation industry. Frequently, these critics claim the US Federal Aviation Administration has this type of mandate. Let me assure you that CASA has never had such a ‘dual mandate’. In fact, the legislation establishing CASA was deliberately formulated to make it clear that we do not and should not have those inherently incompatible functions. Significantly, the Federal Aviation Administration’s own legislation was amended in 1996 to remove the ‘dual mandate’ from its remit for the same reasons. The Australian Parliament clearly set out the main object of the Civil Aviation Act-that is, to establish a regulatory framework for maintaining, enhancing and promoting the safety of civil aviation-which is quite different to ‘promoting civil aviation’. It is in everyone’s interest that the robust aviation industry in Australia continues to flourish; however, CASA’s statutory functions are specified in accordance with the object of the Act.